Established 13 years ago, HIGH GRADE SOUND AND SECURITY is dedicated to delivering top-quality car alarm systems! We are based in Miami. Call today. 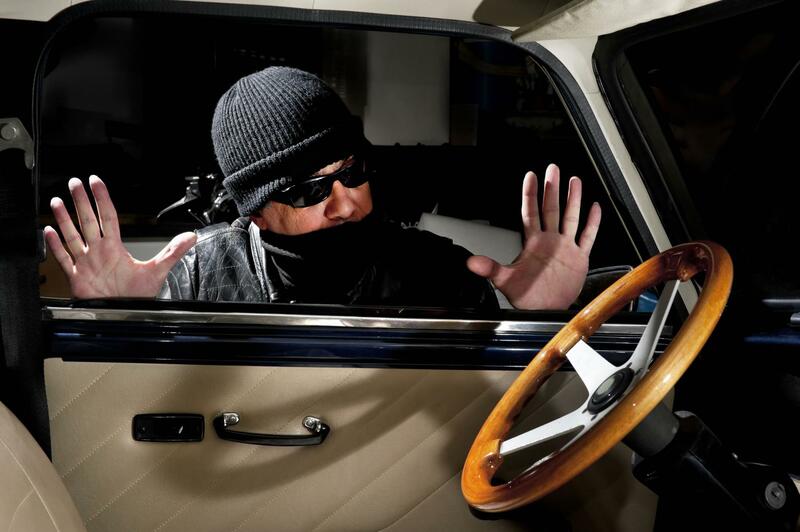 When it comes to protecting your car, HIGH GRADE SOUND AND SECURITY has you covered! We supply and install an array of high-quality alarm systems that will match your exact requirements and will protect your vehicle. Committed to delivering the best customer service, our team of professionals ensures you’re fully taken care of and completely satisfied! Contact us today. 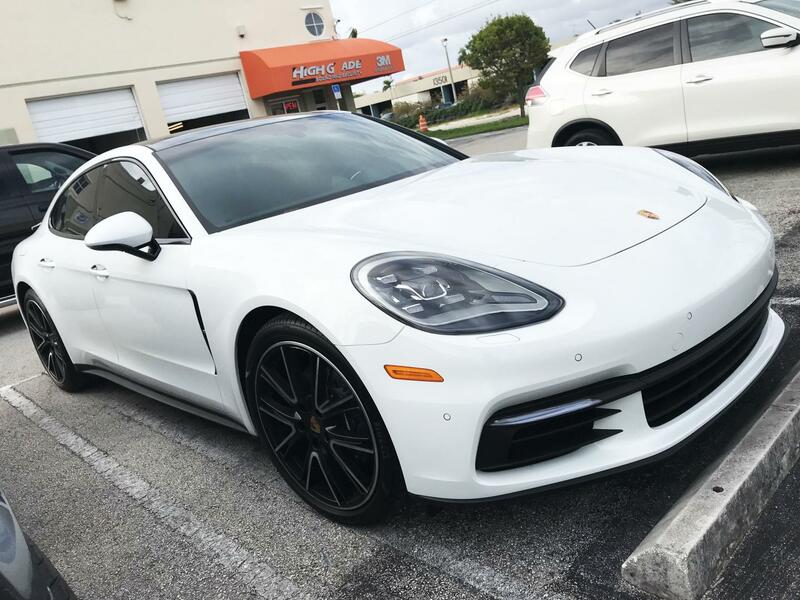 With years of experience, HIGH GRADE SOUND AND SECURITY prides itself on providing unparalleled car alarm systems and installation services for all makes of vehicles. Manned by a highly-skilled team, our objective is to ensure your satisfaction. We pride ourselves on our ability to respond quickly and to complete work on time. Get in touch!